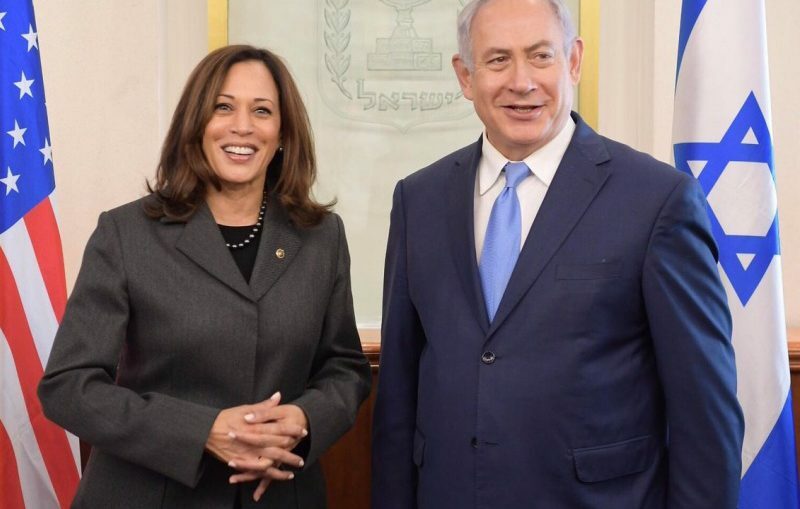 On today’s show – as Kamala Harris launches her Presidential bid with a splash, we’ll speak with Dr. Stephen Zunes about her problematic positions on Israel and Palestine. Harris has been to the right of even Obama and Feinstein on the issue. Then, Mandy Smithberger on the revolving door between weapons makers and the Department of Defense and how it has escalated under Trump.